The luxurious CottonCounts bed linens are made from one hundred per cent Egyptian cotton, the best cotton in the world and known for its remarkable softness and durability. Bed linen made from Egyptian cotton is more long-lasting than average bed linen. 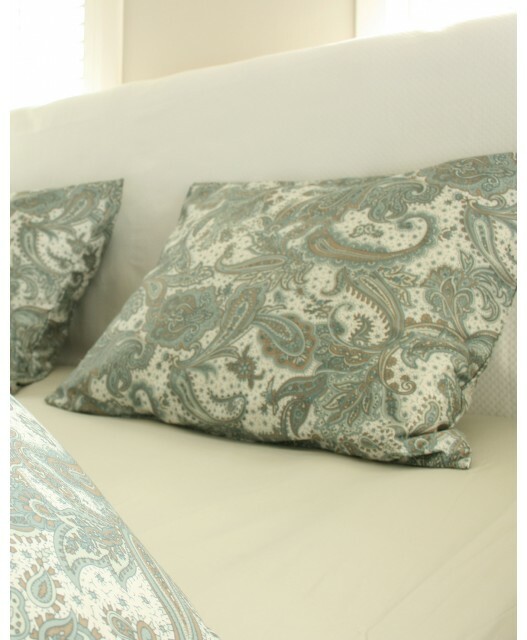 Our duvet covers are available in sateen or percale woven fabrics. Our customers are very enthusiastic about this special bed linen. ‘This cotton really is addictive and unbelievably soft. I’d like to stay in bed all day!’ We get comments like that very often. CottonCounts is able to keep the prices for this special cotton affordable and make this luxurious cotton available to everyone. Our collection of duvet covers changes regularly and consists of colours and patterns which agree with almost any interior design style. We deliver our bed linens very fast so you can enjoy our luxurious bed linens within a day. 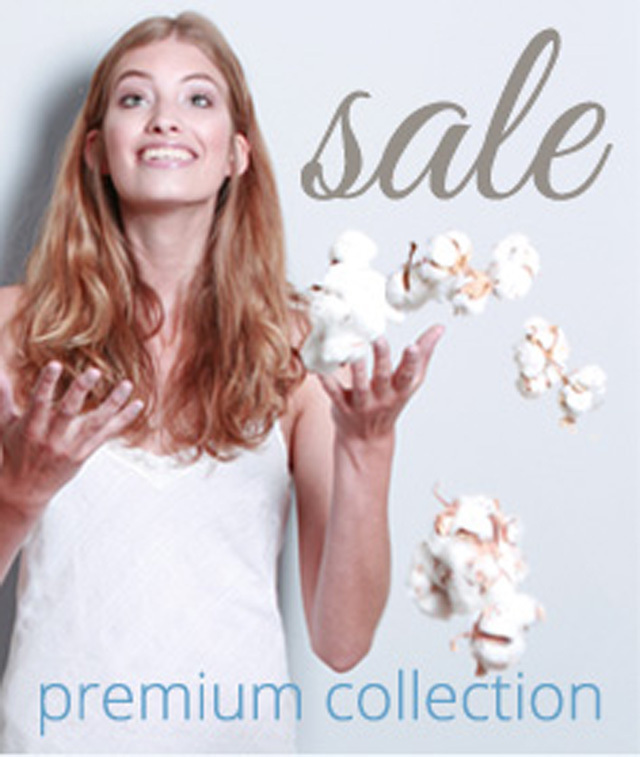 Treat yourself to our affordable, luxurious bed linens! 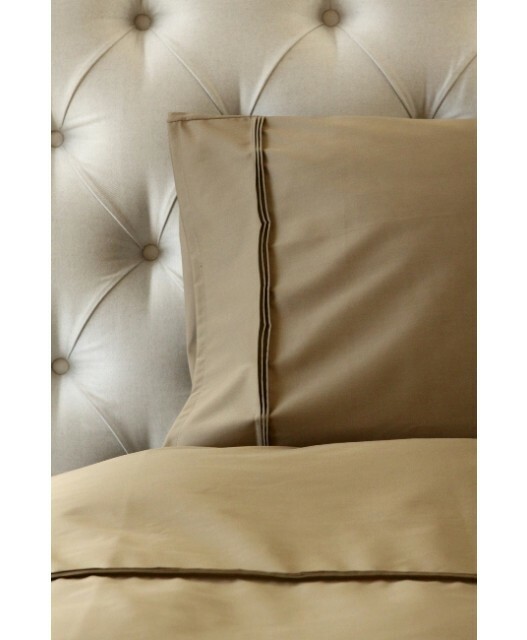 The luxurious duvet covers from CottonCounts are really soft and very long-lasting. They are made from one hundred per cent Egyptian cotton and you can feel it. The threads of this remarkable cotton are extra long and therefore extra strong. 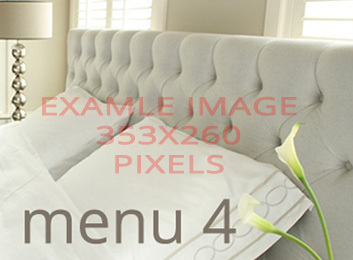 Because of this our luxurious bed linen is more durable than the average duvet covers. CottonCounts uses a very high number of threads in the bed linen which makes it special. Our thread count is 300 threads per inch or more. This also constitutes an important distinguishing quality feature and makes the bed linen softer and more durable. 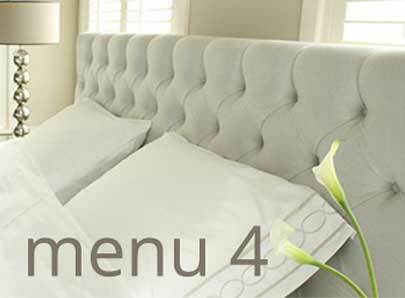 You can choose between sateen of percale woven fabrics. Percale means that the Egyptian cotton feels firm and rustles softly. A duvet cover made from sateen cotton feels even softer because of the weave and has a light sheen which will fade somewhat after washing it several times. We offer our luxurious duvet covers as sets consisting of the luxurious duvet cover and one or two pillowcases. For most duvet covers we also offer separately sold pillowcases which might come in handy. In addition you also find matching fitted sheets from Egyptian cotton, ‘Granny’s sheets’ and special fitted sheets for mattress toppers in our extensive bed linen collection. Your order is always gift wrapped so it is a festive moment when you open it. Delivery is very fast, if you order before twelve noon, you will receive your luxurious bed linen the next day. Did you know that we are asleep for a third of our lives? Knowing this it is, of course, very pleasant to own bed linen that is wonderfully soft and very durable. Everyone who has slept on or under Egyptian cotton once, our customers tell us, wants nothing else from that moment on. So join our large group of CottonCounts fans today who have discovered our amazing duvet covers!